May the Holy Spirit fill us with love for God and help us discern His will for our lives. For the sick, for the dying, or for special intentions, Lord hear our prayer. If you or someone you know is in need of prayers and you would like their name added to our parish community's prayer request list, please submit the following form. 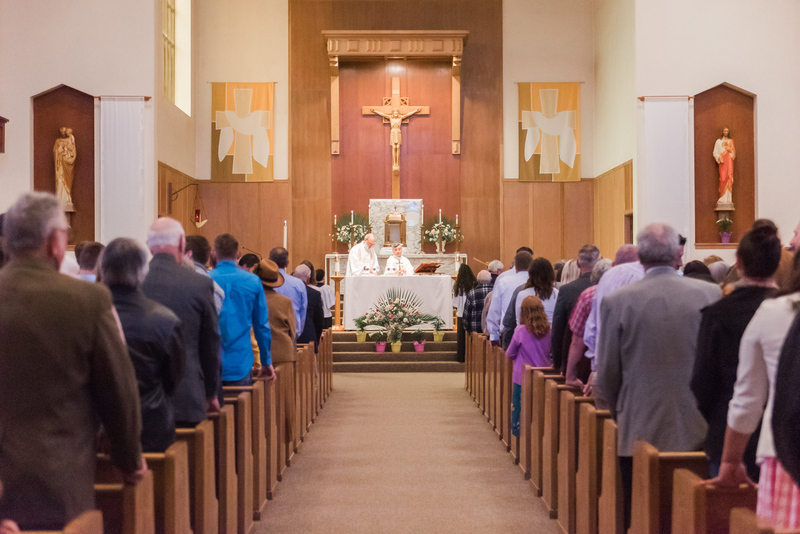 Note: To have a Mass offered for a special intention, a sick or deceased person, please request it from the Parish Office during regular business hours. You may reach the Office at 503-769-2656. If this is a prayer request for someone other than yourself, has it been okay'd by them?